Connect (ground) to her 5th or 7th dimensional self and ask for the energy to flow between you. Use this energy to purge, heal, or energize you, to begin or enhance your crystallization process, or to strengthen your Light Body. Ask for this energy wave to come to you in meditation or in sleep; whichever you are most comfortable with. Trust your intuition. Go with the flow! There should always be an exchange of energies when any healing is taking place. Envision a bubble forming in your prana tube where it flows through your heart. Fill this bubble with all the love and gratitude you have for Mother Earth, then send (envision) your prana tube spiralling deep into Mother Earth until you reach her heart. Tell her you have a gift for her in appreciation of all her love and help. Send your bubble into her heart and be open to receive. As I did this, I saw scores of bears romping around in great joy. The soles of my feet became more sensitive than I have ever felt; the joy spread upwards. You will feel and see what you are meant to; there is no right or wrong. Receive what you are meant to receive. Six weeks ago, I had two operations. I have been healing well, but I awoke earlier acutely aware of all four incisions. I started to panic wondering what I had done the previous day to re-injure them. One of the bears stopped playing and made eye contact. The incisions became intensely itchy. I realized their healing was intensifying. I had nothing to fear. The itchiness disappeared. The energy flow did not. This is when the first of the doves arrived. I began to understand. Everything is One. Everything is connected. The connection is love. This is the only true connection. Release to this love. Feel the peace as it flows into you. Connect to 5th or 7th dimensional Mother Earth. Ask and allow her to help you in whatever way suites your highest good. This is an important stage of your journey. Take full advantage. Ask and allow. You know what works best for you; so, too, does Mother Earth. When you connect to her heart ask that she connect you to the heart of your home world. She will. Your Mother is waiting to help. You simply have to ask. Though on different stages of the path, we all journey together both in and outside of time. Everything is available to eternal travellers. We can help ourselves. We can help others. We can receive help. The bears still play. The doves still coo. The wave is still flowing. 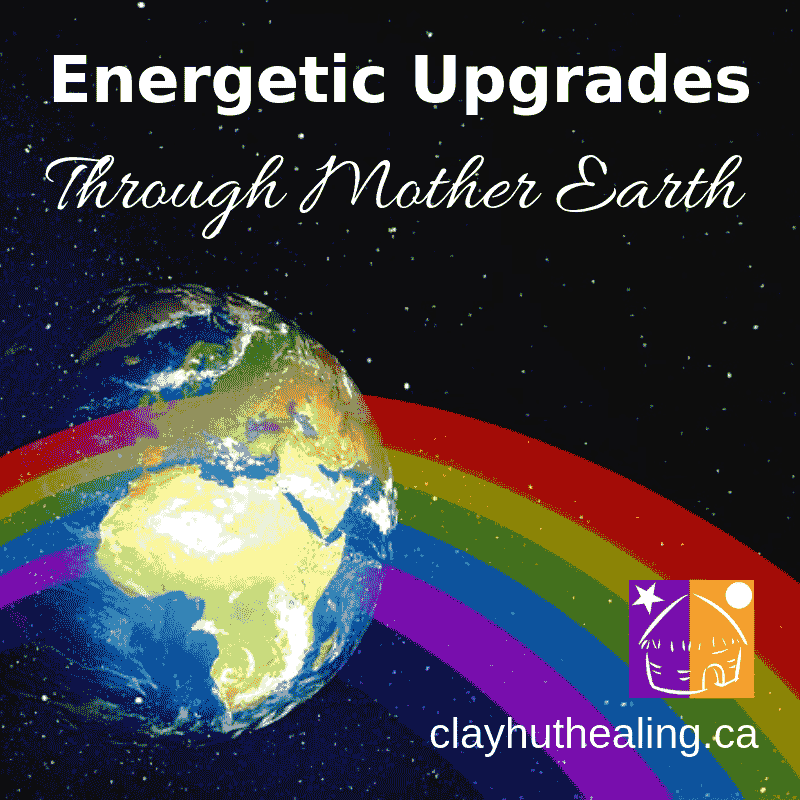 It would behoove you to take advantage of the energetic upgrades Mother is offering us. There is no pressure. There is no rush. There is only allowing. There is only love. Peace and love to us all.